Emergency Glazing is a Midlands based Emergency Glazing and boarding up service company and we are here and happy to help clients in Birmingham, Stoke, Telford and within the Midlands area. We are dedicated to our clients, our service and we are happy to help in all aspects of helping you to secure your property in a very timely manner. At Emergency Glazing all of our locksmiths are fully licensed and insured. Our reputation has been built on trust, customer satisfaction and quality workmanship. We offer a wide range of services so if you have not found any information about what you are looking for please feel free to get in touch. We pride ourselves in security and know if we keep our clients feeling safe and secure then we have completed a job worthwhile. Please consider us for all your window, door, lock repairs and replacements and please note we do offer a rapid response service and the team aim to be with you within 30-60 minutes of receiving your call. 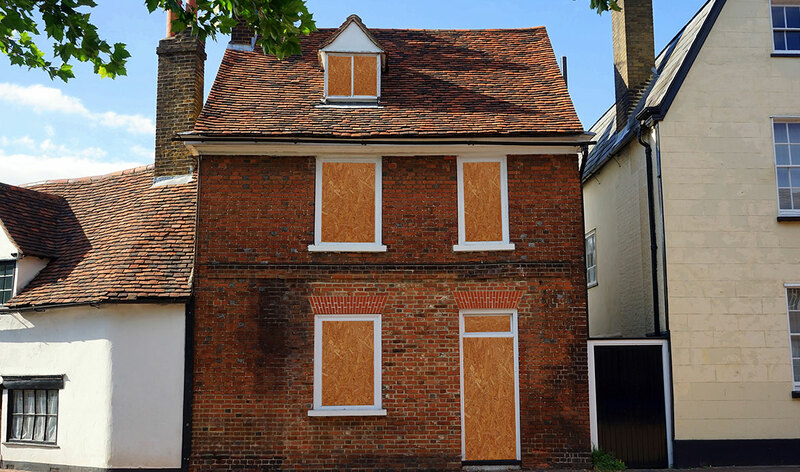 Prevention is always better than a cure so we believe boarding up properties that are left vacated in the Midland area helps prevent them from problems with squatters, vandals and others alike and also helps deter break-ins within the local area. At Emergency Glazing, we guarantee a trusted and specialist service with 100% customer satisfaction. Call now to be able to discuss your queries with a 24Hr Midlands Locksmith and please feel free to contact us wherever you are in the Midlands. 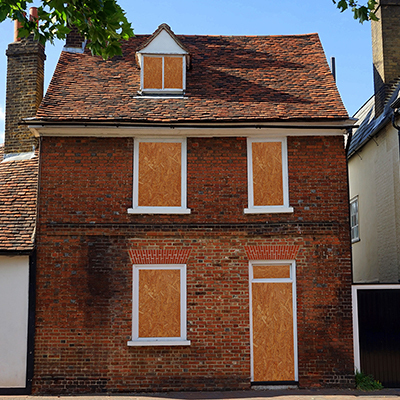 Have You Got A Vacant Domestic Property That Needs Emergency Glazing or Boarding-Up In The Midlands? Have You Got A Vacant Commercial Property That Needs Emergency Glazing and Boarding-Up In The Midlands? Our team is here to help you 24 hours a day so why not drop us a call or an email and we will be happy to help. Our Emergency Glazing Services is commonly used by private clients, insurance companies and many others. Using our quality selection of the finest tools, equipment and materials we provide many services across the whole of the Midlands area. With many optional ways of completing the job to the highest of standards. 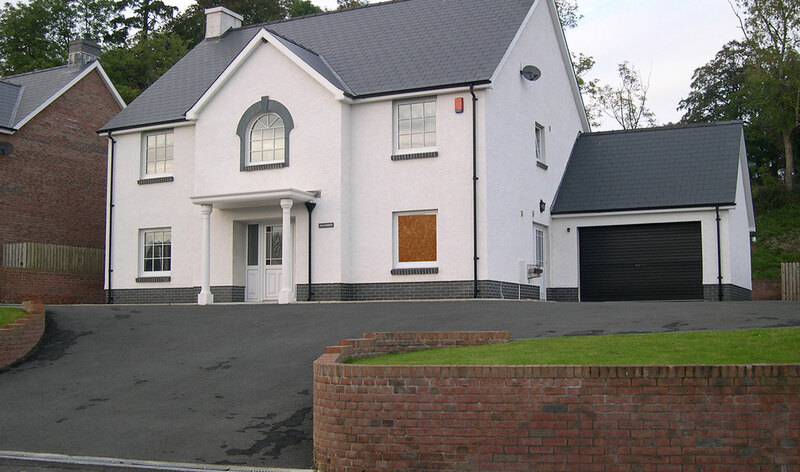 We also allow you the choice of having the boards fitted and secured to the inside or to the outside of your property. Is Your Door Beyond Repair? If so, don’t worry as we will board it up for you making sure you, your family, customers and your property are once again safe and secure. Is It Out Of Hours? When it comes to securing any property in the Midlands Emergency Glazing and Boarding Up offers a complete service. We have extensive experience with locks, glass and doors and we can ensure you that we can provide the service you require and within a time limit that is very understandable and acceptable depending on the situation. Please feel free to contact us on 0333 121 1 247 about any enquiries you may have regarding our boarding up and Emergency Glazing service, securing your property or one of our many other services. We are more than happy to help and provide you with a free quote. Do you need your windows or/and doors boarded up or replaced? Whatever your circumstances might be you can rest assured we can help with our extensive knowledge with locks, glass and doors. All of our qualified engineers are locksmiths and glazier’s which makes it easier for you and for us when it comes to repairing or replacing damaged locks or glass. Allowing us to confidently leave your property knowing it will be left safe and secure until new replacements arrive if required and in no time at all if you use our rapid replacement service. At Emergency Glazing we use 12-19mm plyboard and countersunk screws are fitted as standard to secure your property. Using our quality techniques we are very careful to avoid any damage to existing frames and woodwork. Should you need any safety filming to help prevent injuries, steel sheeting, locking systems or accessible doors these are all available upon request. In the unfortunate event that you are a victim of a burglary in the Midlands area, we are able to offer an emergency boarding and door repair service. We will always try our very best to have one of our team with you to repair glass, hinges, locks and frames within 30-60 minutes of receiving your call. If your door is irreparable our Emergency Glazing service will be able to keep you safe and secure until your replacement arrives. 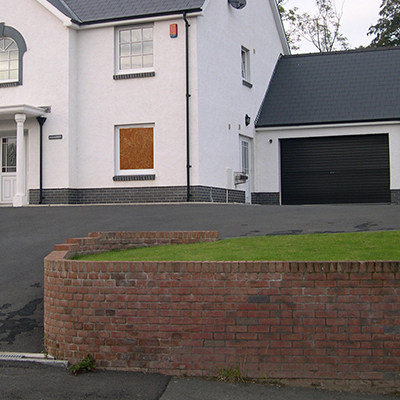 We also offer a next day door replacement service outside of working hours if required. All of our staff are fully qualified in their area of expertise. We aim to arrive within the hour after your call has ended. We also offer a full locksmith service using our own qualified locksmiths. No matter what time of day or night, give us a call and we will be there. We will never charge you more than we quote unless otherwise stated. Are you a bit stuck for time? If so why not set up a scheduled appointment for us to come around and board up your property, unit or business premises. We aim to be as flexible as we can when booking your boarding up service with us at Emergency Glazing & Boarding Up. Alternatively, why not give us a quick call on 0333 121 1 247 and we will be happy to book you in over the phone and if you have any questions we would be happy to answer them for you. Emergency Window Boarding Up Service In The Midlands. Our team at 247Boarding-Up use 12-19mm plyboard and countersunk screws are used to fit the boards securely to your property. Using our knowledge and advanced techniques we are very careful to avoid any damage to any part of your property. We also have safety filming, steel sheeting, locking systems or accessible doors available. Outside of normal work hours our emergency engineers can assist you and will help no matter what time of day it is and you can relax in the knowledge that your property is once again safe and secure. Whatever your hour of need or whether you are at the office or at home you can always rely on our services at 247Boarding-Up. Unfortunately, due to crime being on the rise we are often receiving calls due to break-ins or burglaries and therefore we treat your call as a priority and strive to arrive within 30-60 minutes of receiving your call.